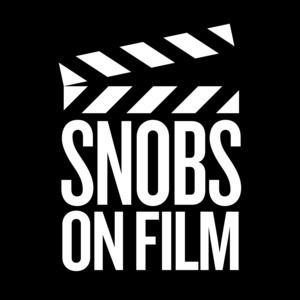 We found 1 episode of SNOBS ON FILM with the tag “horror”. It’s here: Episode 1 of SOF’s brand new seasonal format! The Snobs go straight for the jugular by examining the resurgence of horror films based on the work of Stephen King—and the strong box-office performance of recent horror movies in general. Has this scare-aissance brought the genre back to prominence? Or is the terror temporary? Next, the crew delivers a thrillingly evil and truly hilarious roundtable when they ask: who's the GOAT horror villain?